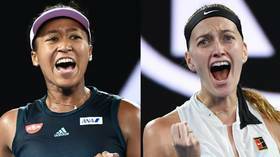 Saturday sees the first tennis Grand Slam final of 2019 take place when Naomi Osaka and Petra Kvitova go head to head in the women's final of the Australian Open in Melbourne. Both women are bidding to win their first-ever Australian Open title this weekend, but there is much more on the line in Saturday's final. The number-one ranking spot is up for grabs, too, with the winner set to earn 2,000 ranking points. And with both women less than 1,700 points behind current World No.1 Simona Halep, the WTA top spot will be occupied by the winner of Saturday's showdown. That means the victor will leave Melbourne as the Australian Open Champion, a first-time Australian Open winner AND the WTA World Number 1. 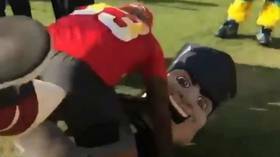 On top of that, they'll also take home a check for $2.9 million. It's fair to say there's plenty to play for. 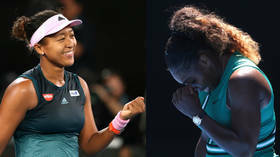 Osaka's ascent to world tennis star took place last year when she went all the way to the US Open final and defeated Serena Williams to capture her first Grand Slam title. 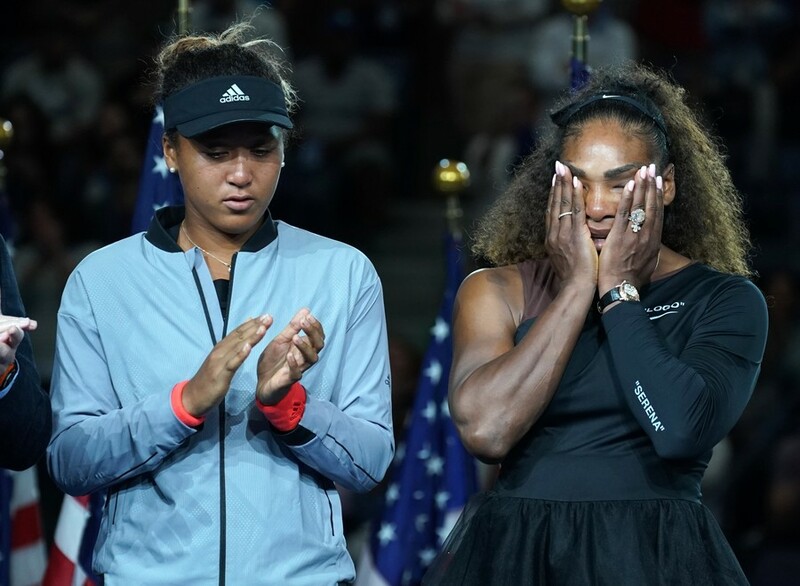 That final was clouded by controversy, with Williams' row with umpire Carlos Ramos overshadowing Osaka's deserved victory, leaving her in tears after her 6-2 6-4 win. Speaking after her win, she admitted: "There's a lot of stuff I want to say about how I felt. "For me, I don't know, the memory of the US Open is a little bit bittersweet... it wasn't necessarily the happiest memory for me." 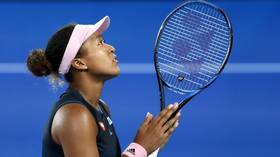 Osaka will look to secure a much happier memory in Melbourne by defeating Kvitova and capturing her second Grand Slam. 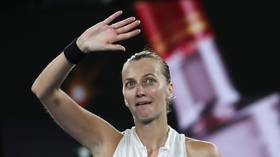 Two-time Wimbledon champion Petra Kvitova was already a major force at the sharp end of the women's game before a horrible incident in her home nearly saw her lose her career. An intruder attempted to rob Kvitova's home and stabbed the Czech star in her racket hand as she looked to defend herself and her home. It put her career on hiatus while she rehabbed her injury and got back to full form, but it also left her with mental scars that proved even tougher to heal. But now the former WTA world number two is on the verge of a third Grand Slam win and the number-one spot in the sport. It would cap a remarkable comeback if she could complete it in Melbourne on Saturday. 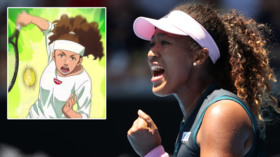 Osaka has had to fight hard to reach the final in Melbourne, having been pushed to a deciding set three times en route to the meeting with Kvitova. She also fell one set down twice earlier in the tournament as she came from behind to defeat Hsieh Su-Wei and Anastasija Sevastova. 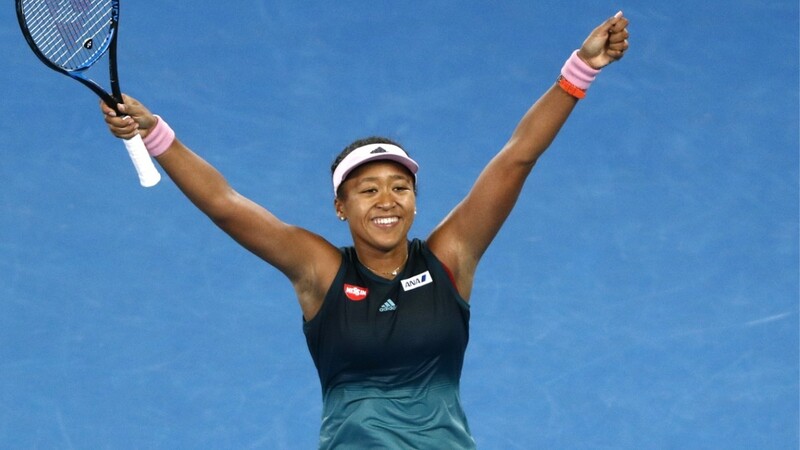 Her third-round win over Hsieh was particularly impressive, as Osaka bounced back from a set and double break down to progress to the fourth round. But the Japanese star has shown her toughness under pressure throughout the tournament as she's battled through and overcome adversity to earn her spot in Saturday's final. Kvitova, meanwhile, has dominated her opponents as she's blasted her way through to the tournament finale. The Czech star did not drop a set in any of her six matches as she breezed through to the final in spectacular form. 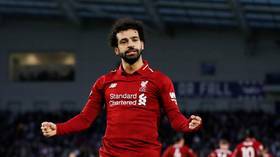 The two finalists are extremely well matched, and the bookmakers have struggled to split them in their match odds ahead of Saturday's showpiece final. However, Kvitova's powerful run to the final and dominance on her own serve proved to be the difference-maker in the eyes of the oddsmakers, who have made her the narrow favorite to win the first Grand Slam title of 2019. The Czech star is a 4/5 shot to win the title and end January as the WTA World Number 1, while Osaka is an even-money underdog. Check out the RT Sport website on Saturday morning for live updates on the Australian Open women's final.